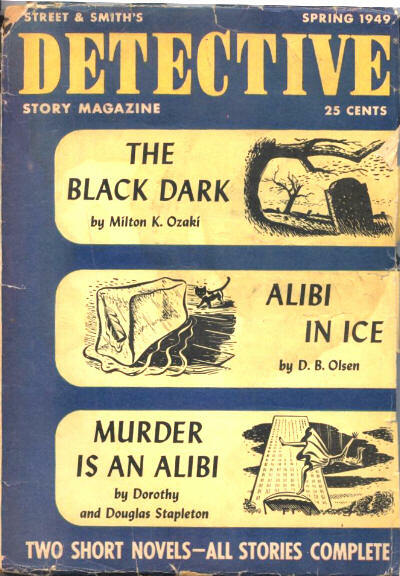 32 · Dear Julie · Mildred Beckman · ss; prize story at Mid-Western Writers Conference. 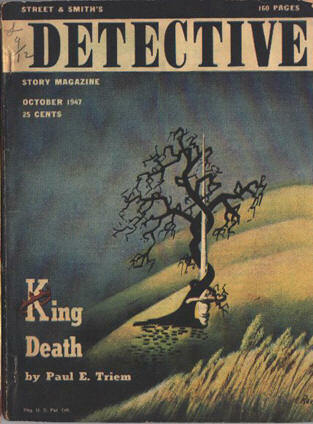 5 · The Unlamented Corpse · John K. Polito · nv; given as by John N. Polito. 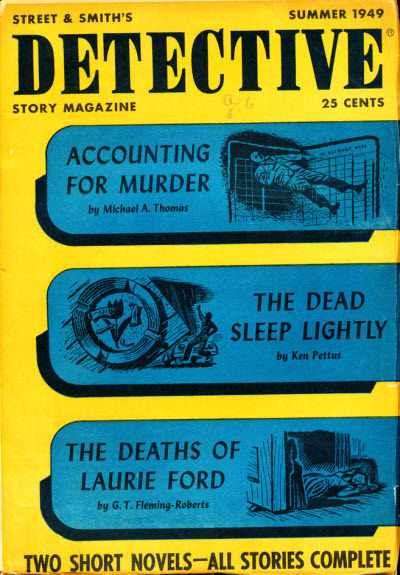 104 · A Star Falls · Harriet K. Nye · ss; prize story at Mid-Western Writers Conference. 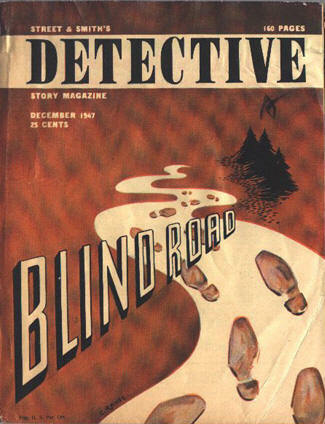 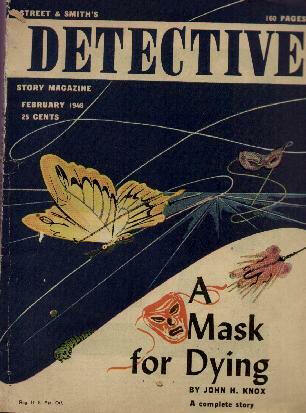 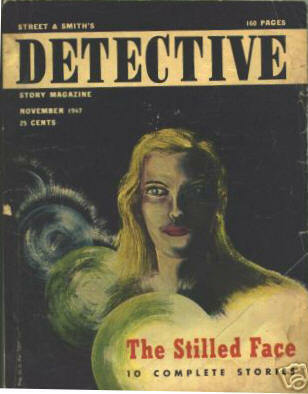 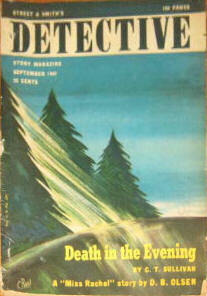 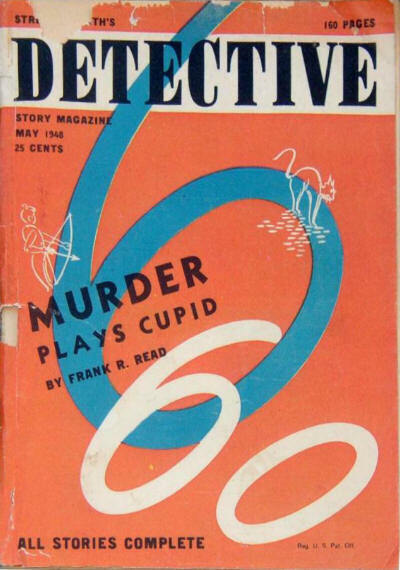 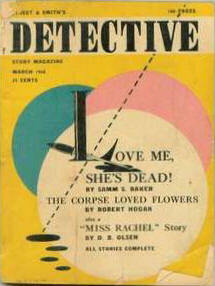 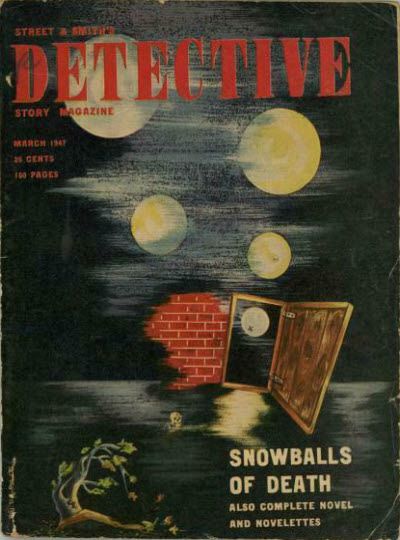 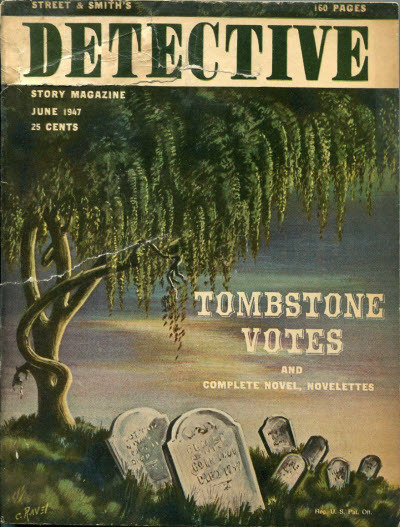 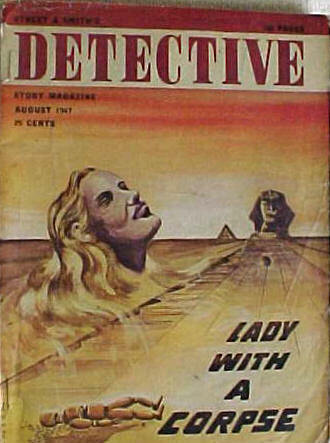 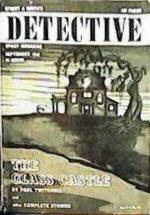 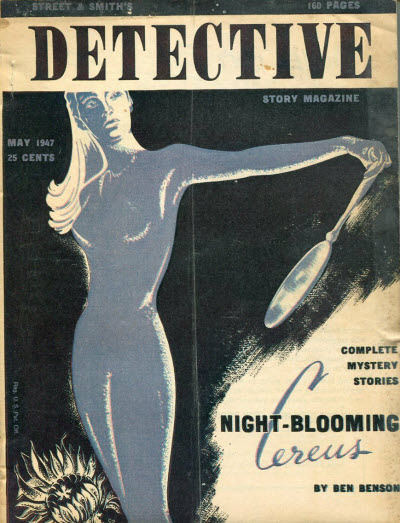 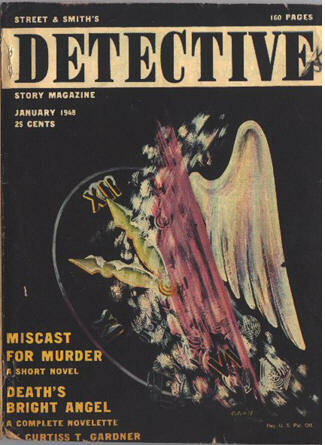 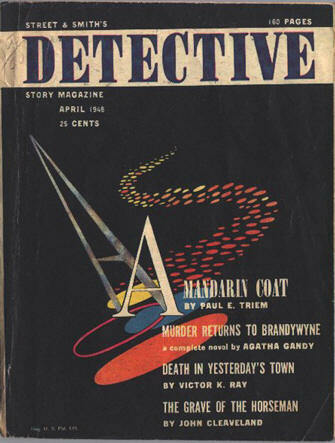 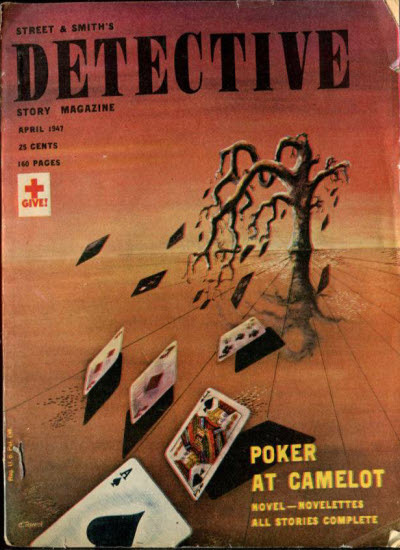 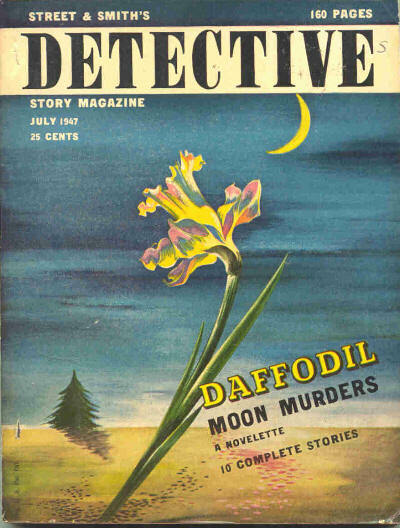 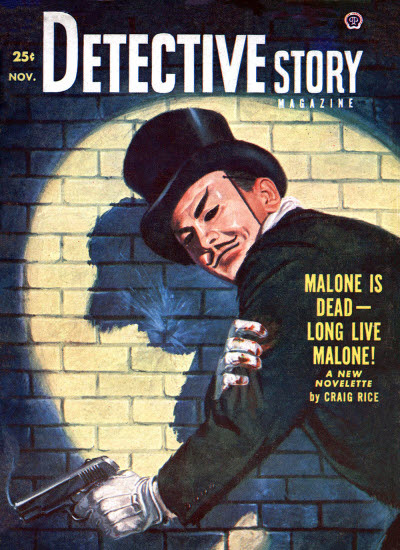 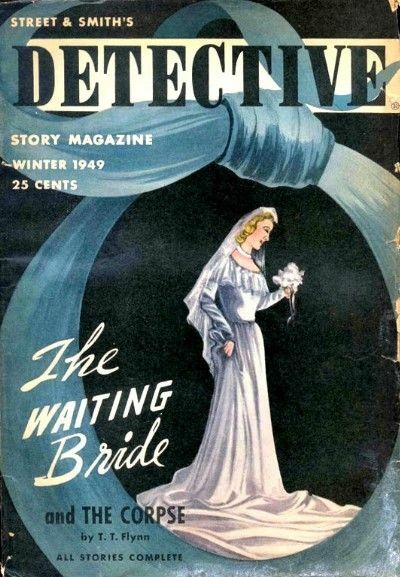 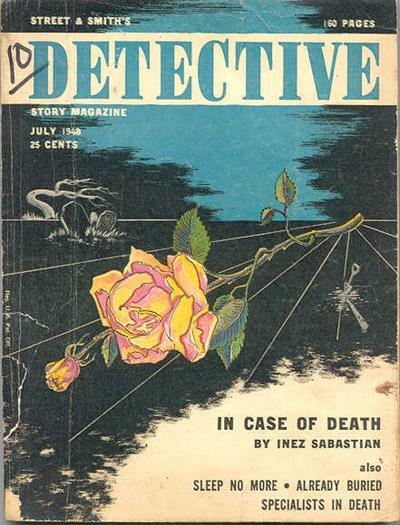 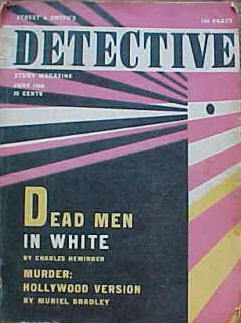 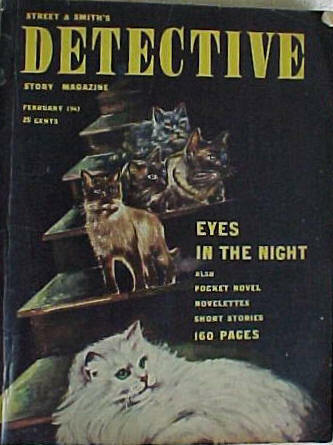 A short-lived relaunch of the venerable Detective Story Magazine.